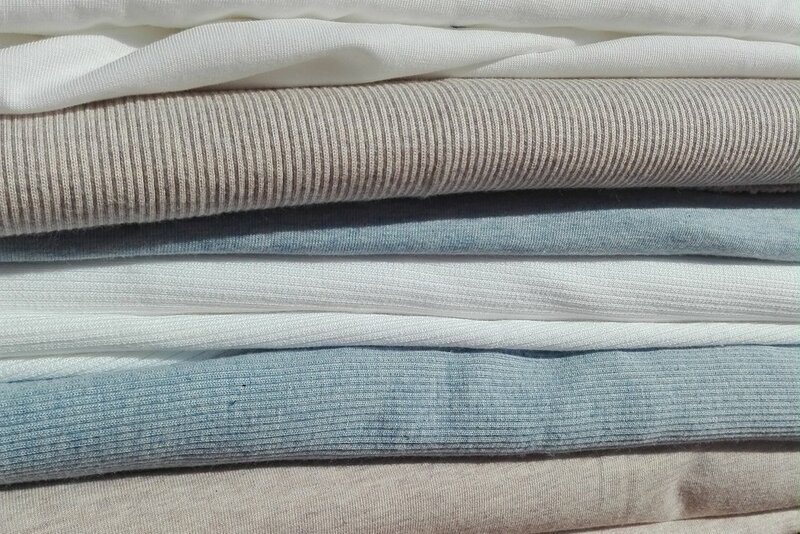 We are happy to let you know that 100% of SS18 collection is made of vegan materials, such as organic cotton and lotus. As an animal-friendly clothing brand, we proudly use the PETA APROVED logo, that assures you that our products are verified as vegan. You can find the logo at the end of every product page from our new collection. Please contact us if you have any question about this matter.